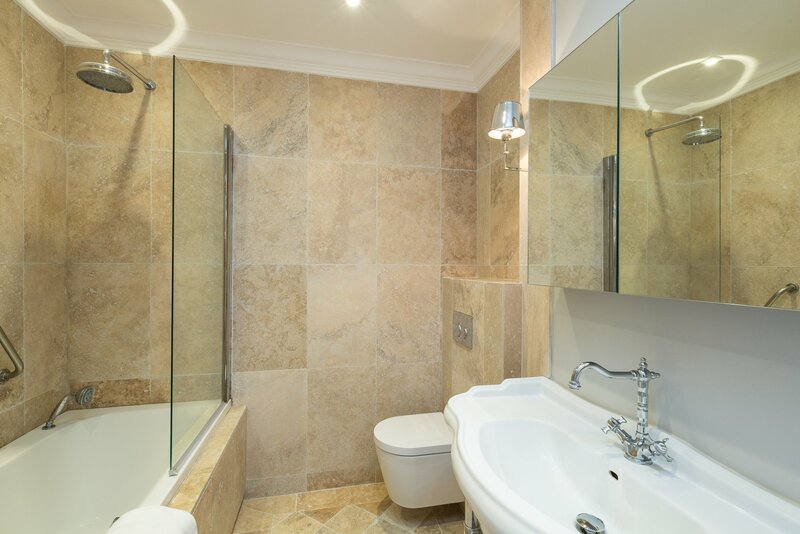 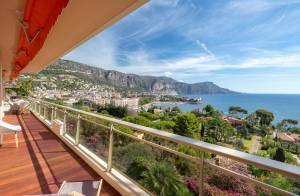 Magnificent 84 m² newly renovated apartment located in a secured residence. 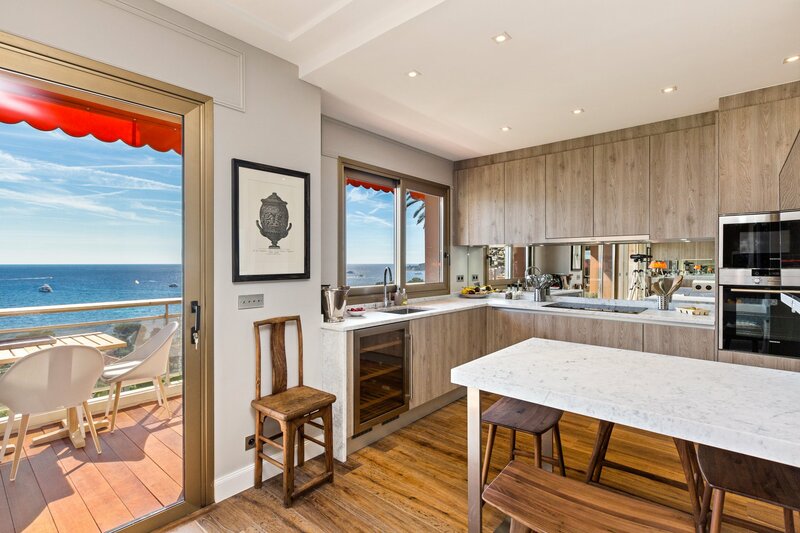 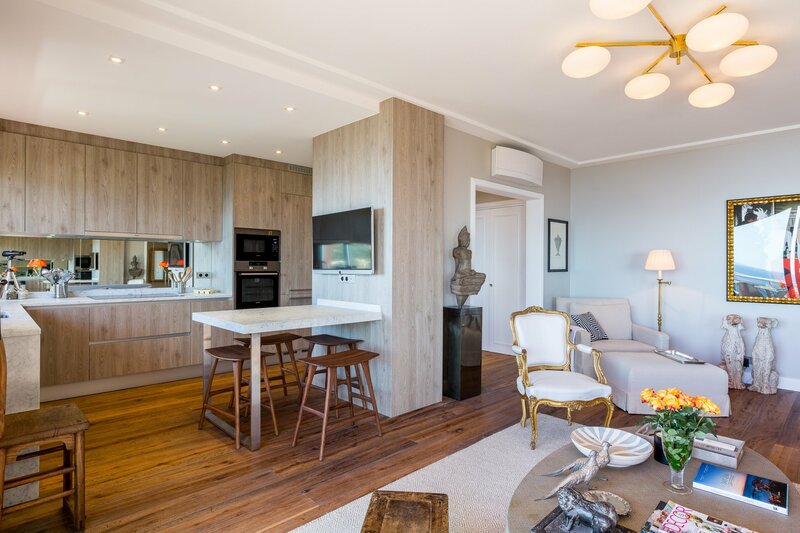 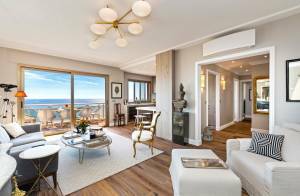 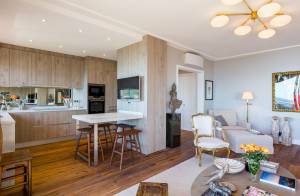 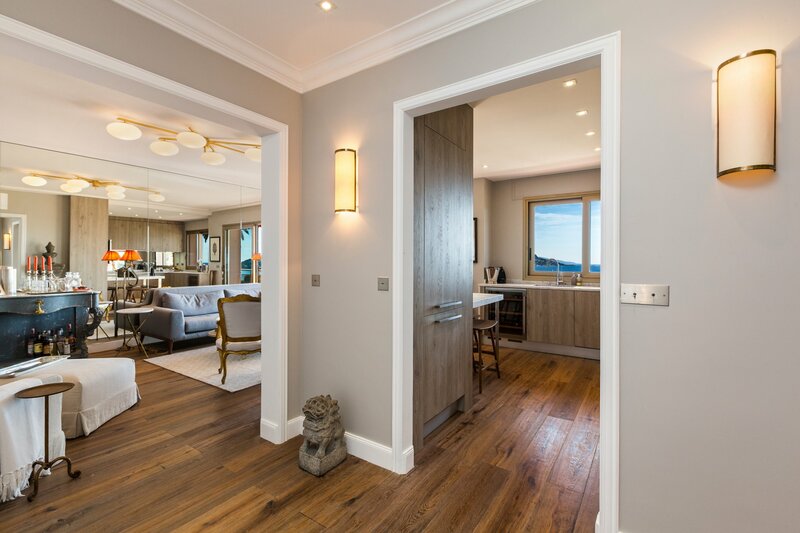 It offers a fully equipped open kitchen, leading directly to the living-room, a double bedroom with its shower room, and a master bedroom with its bathroom. 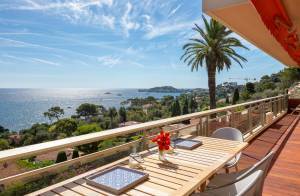 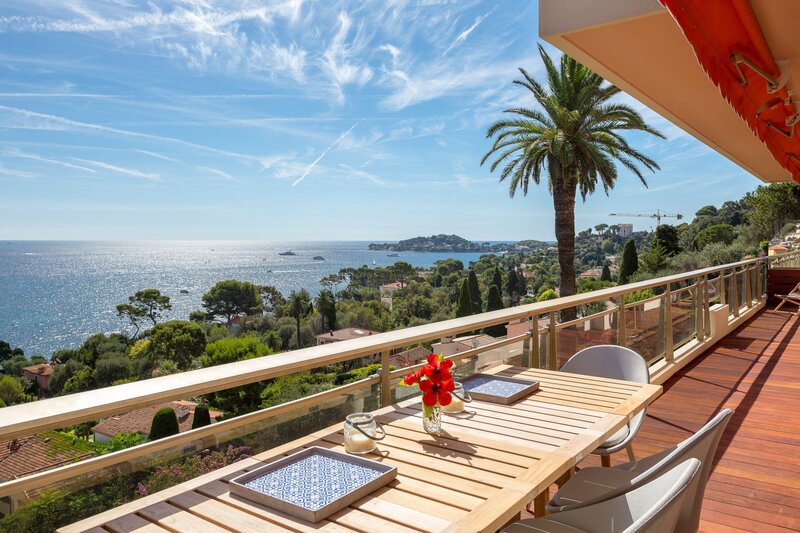 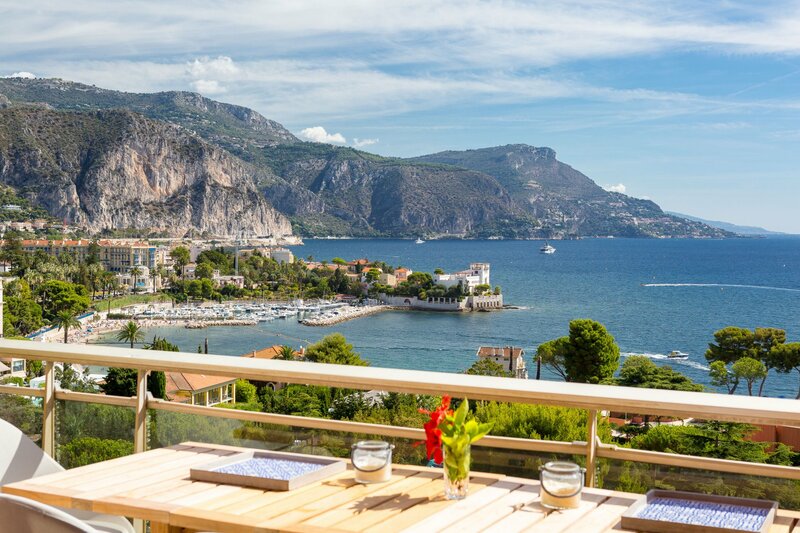 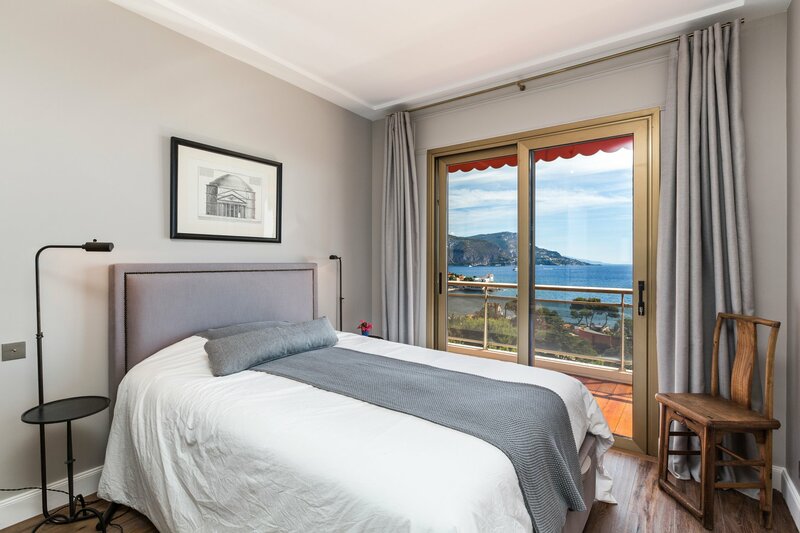 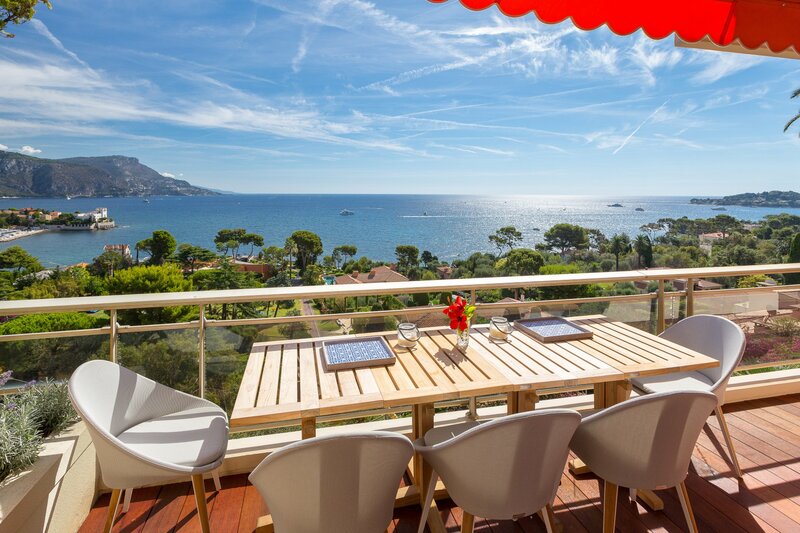 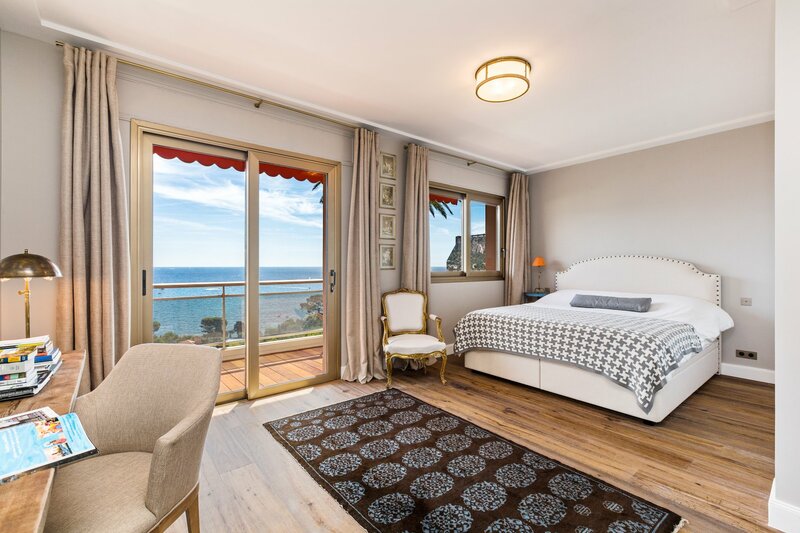 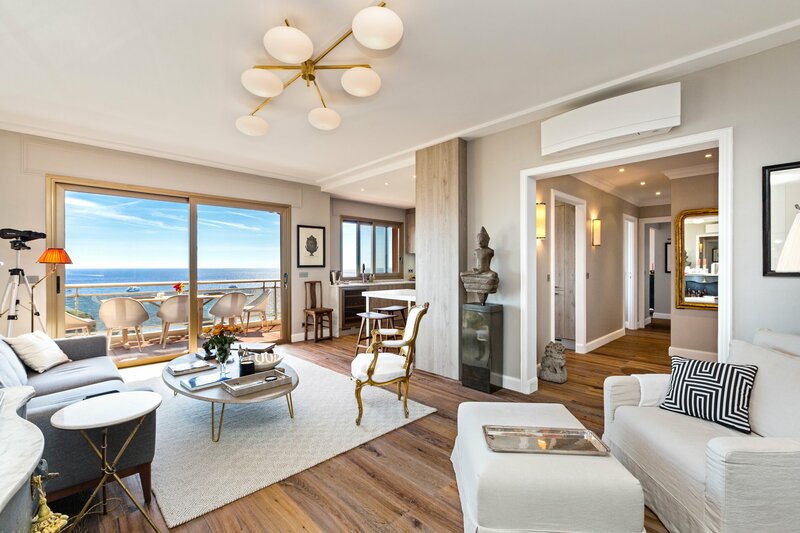 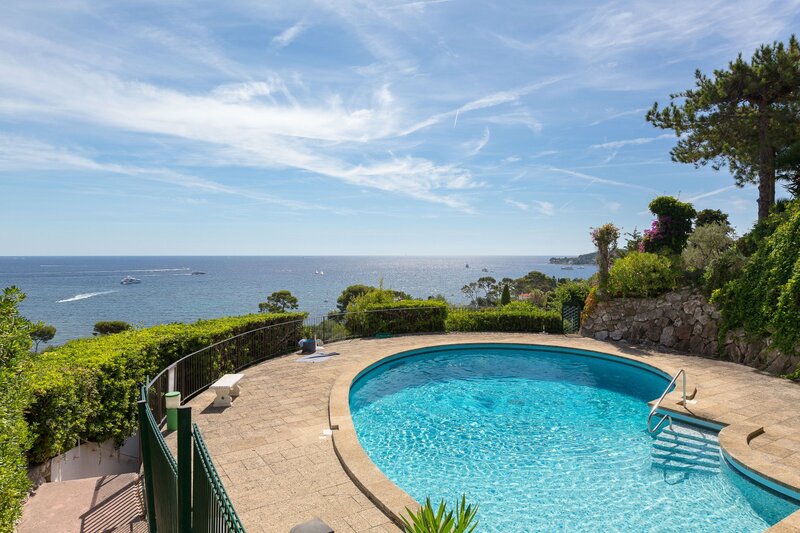 All rooms have access to a spectacular terrace with an incomparable and unobstructed view on Beaulieu-sur-Mer and Saint-Jean Cap-Ferrat. A shared swimming pool is accessible to the tenants and owners from April until October.